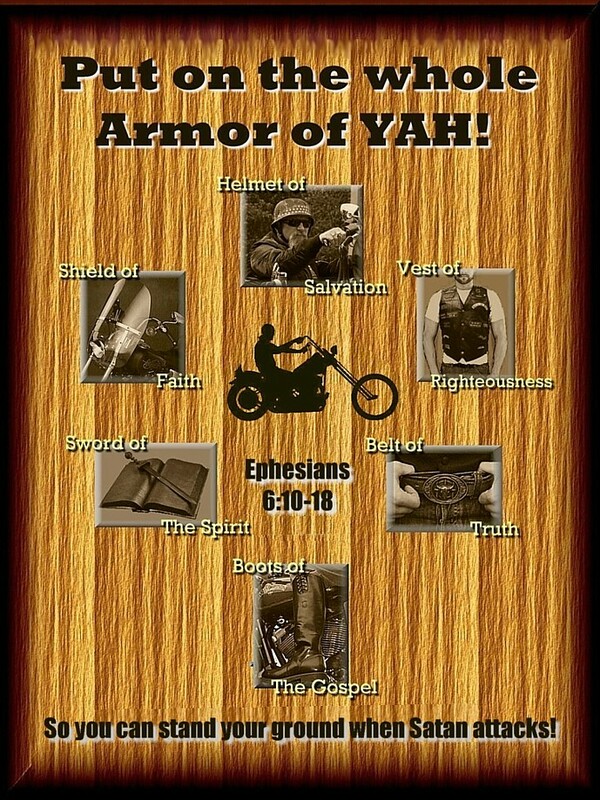 XII LEGIONS is a new non-denominational motorcycle ministry geared toward 7th Day Sabbath keeping Christians, but is open to all Christians regardless of church affiliation who have an interest in learning more about God's way. We are based in western NJ, but are interested in having chapters in other States and in country's outside the USA. We plan meetings twice per month, usually at a coffeehouse in the Hunterdon, Warren, Morris, Somerset County area for the purpose of planning runs, events, bible studies and to advance the Gospel, the Good News of the coming Kingdom of God and its Ruler Jesus the Christ (Yahshua Messiah). Start a XII LEGIONS Chapter in Your Area! 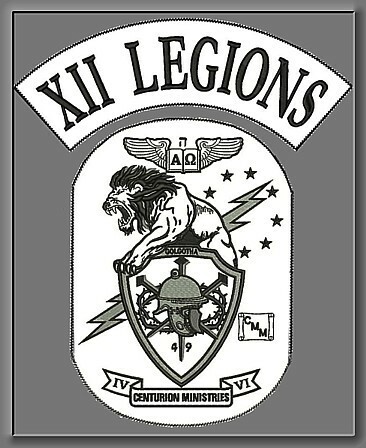 If you ride and have looked for a 7th Day Sabbath group to ride with but can only find groups where you don't exactly fit in, then look no further, that's why we started the XII LEGIONS. No matter where you live, in the USA or abroad, we can help plan a chapter in your area. 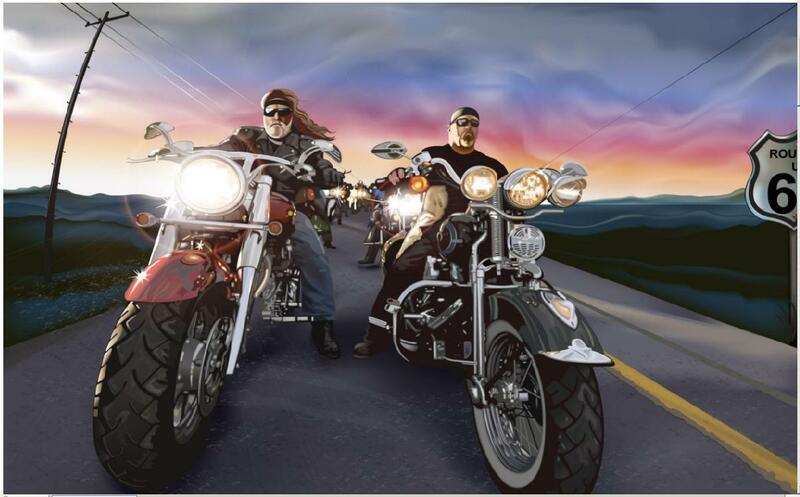 It only takes one rider to get things going, contact us for details. XII LEGIONS is looking for believers to build our chapter. No pressure to join, we accept all Christians regardless of denomination as prospects. The only criteria is that you seek to keep the Word of God and seek to honor the God of Abraham, Issac, and Jacob by accepting His only begotten Son, Jesus the Christ (Yahshua Messiah), as Lord and Savior, and by seeking to keep His teachings and commandments. Haven't accepted Him as your Savior yet? Still not baptized? We can help, talk to us, we can help you on your path of commitment to the Lord! 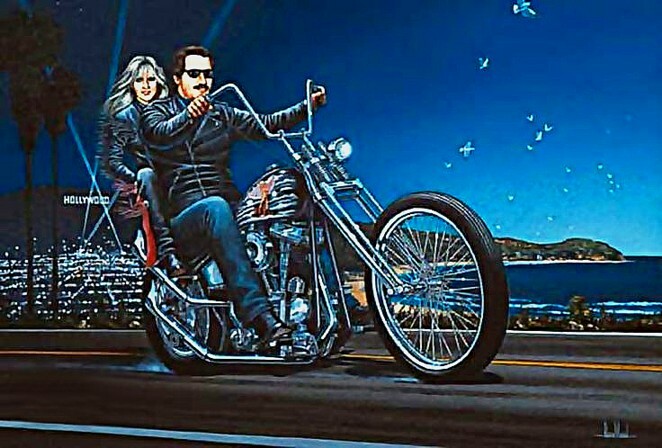 Join us in the Righteous Ride!